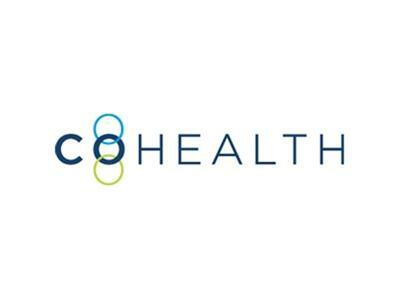 Healthways, a company that's been focused on improving people's health and well-being for several decades, took on a new initiative three years ago. It's called The Blue Zones Project. It's purpose is to make "communities that are happier and healthier places to live, work and play." Amy Moore, is the Healthways' innovation design leader who is focused on how employers fit into this mission. She will share how the Blue Zones Project has impacted employers and their employees during the first two years of this initiative.